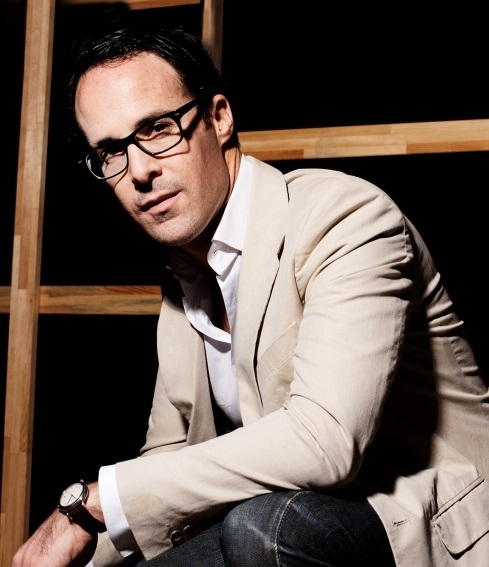 Leon Avigad is Founder of Leopard Hospitality Ltd, a highly specialized boutique hotel development firm. He has demonstrated a gift for anticipating the desires of his native Tel Aviv by injecting the seaside cultural capital with a dose of hip hospitality and small-scale luxury accommodation. Avigad earned a BA in International Relations at the Hebrew University and an MBA from Derby University in the United Kingdom. He trained at St Moritz's iconic Badrutt's Palace before serving as an executive at Israel's Dan Hotels. 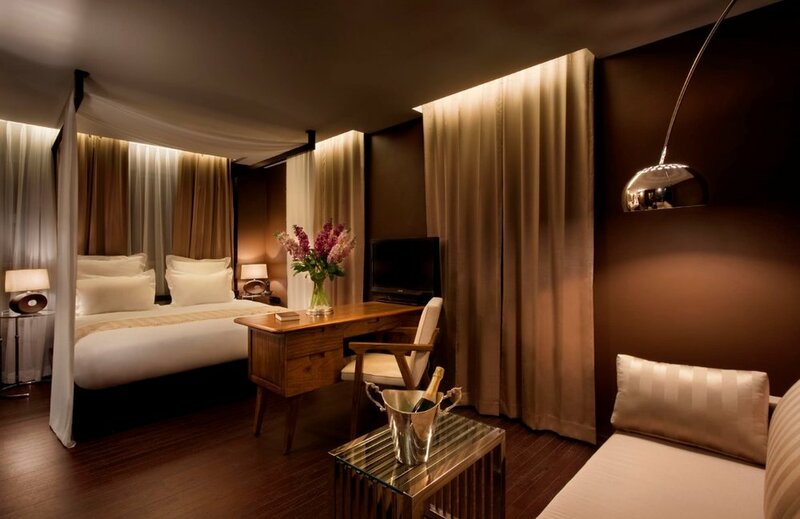 His first project was Brown TLV, a sleek lifestyle hotel in Tel Aviv. A natural trend-spotter, Avigad never stops thinking about what's around the next corner. I’ve been infatuated with hotels ever since I was a child, preferring to collect vintage postcards and hotel brochures rather than baseball cards and video games. I knew I wanted to work in the hotel industry since I can even remember, and got my first start as a bellboy at the King David Hotel in Jerusalem, one of my all-time favorite properties. Tell us about Leopard Hospitality. What inspired the idea and what is your vision for the company? 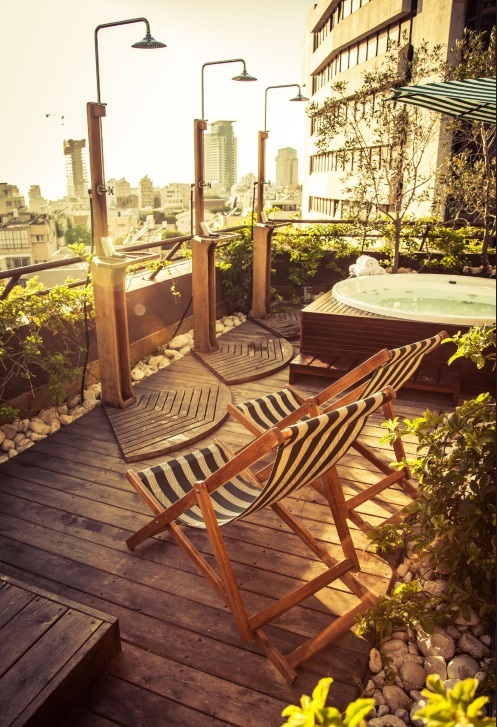 The inspiration for Leopard stemmed from our vision to create fun, stylish and contemporary properties with classic attention-to-detail service in the buzzing micro-metropolis on the Mediterranean known as Tel Aviv. We adore our city – and wanted to build a playful, fun-conducive hospitality experience that hadn’t yet been built in Tel Aviv. Today, I run the company with my partner of 16 years, Nitzan Perry, and we’ve been luckily enough to work in an industry we are not than passionate about, but that which is deeply embedded into our roots in Tel Aviv. Our vision is to further expand the Brown TLV to new properties under the “Brown Hotels” collection, the Brown Beach House on Hayarkon Street; boutique properties in Jaffa and Jerusalem, as well as to successfully manage and operate the “Sir Benjamin,” a Karim Rashid-designed hotel near Tel Aviv’s Carmel Market and part of the “Sir” brand of hotels. Describe the ideal experience at your hotel. Wake up in the morning with a hot refresh in our oversized, pampering showers. Saunter down to the lobby for a morning cappuccino in our Garden Lounge, followed by an insider’s tour of Tel Aviv’s art, food and cultural scenes arranged by our round-the-clock concierge. Following a stroll around town and a mid-afternoon nap on the beach, return to the Brown for fresh dishes of Carpaccio and delectable cocktails, enjoyed on our spectacular rooftop overlooking the city. As the sunsets, enjoy a massage on the rooftop by one of our in-house masseuse, followed by of course), another cocktail during one of our weekly DJ sets and party lines, and a night on the town. To be as precise and accurate as possible, when I’m developing our future hotels, I prefer to relax and take my daughter Roni to the nearest playground and go on the merry-go-round, which keeps me grounded and down to earth during busy times. What strategic partnerships/marketing strategies have you implemented that have attributed to Leopard Hospitality's success? Our partnership strategy is as Tel Aviv-centric as our hotels. For the Brown TLV, and all of our forthcoming properties, we partner with everyone from local, talented designers, architects, bar owners, chefs, musicians, DJs to overall city tastemakers and creatives in order to create a longstanding stream of good vibes in both in our community and abroad. These partnerships are of an organic nature and not a specific mission of Leopard. But we do love to go out and eat out, and possess an insatiable appetite for all of the leisure this city has to offer, which is then injected into the vibe and milieu of each property. In the past, we have successfully partnered with Smart cars, Gottex and Cardinal chocolate AND MANY MORE. It’s not out of a strategic playbook. Our methods are genuine and authentic. We don’t look to follow trends, but rather to create them. I source inspiration from many directions such as art, music, film and design, but try to remain authentic in my brand and decision-making. Your greatest success as founder of Leopard Hospitality? Most difficult moment-how did you overcome and what did you learn? “Overcoming the challenge of being a hotelier in this very cut-throat hospitality industry in Israel, and remain relevant and exciting and curious and hungry and willing to take on challenges. Our most difficult times always occur during regional conflicts, when travelers may not be overly inclined to visit Tel Aviv. During such times, we host special events and parties, treat our guests to special perks and rates, and do our best to keep morale high. 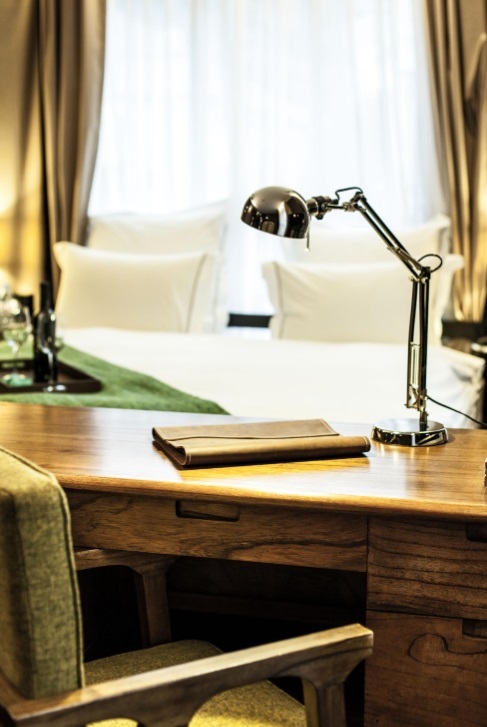 Your advice to an aspiring entrepreneur/hotelier? If hotels, or any risky project in general, are not something you are passionate about, then best to find a new profession. By always leading by example. I started my 20-year career as a bellboy and then climbed the ladder, so I know exactly how my team feels. Dark Belgian chocolate and a glass of freshly squeeze orange juice. A book about the former heads of Shabak, called “The Gatekeeper”. AND An endless amount of newspapers, travel and style magazines. Ian Schrager and André Balazs, who I view as true pioneers.